There are leaders, and there are EdLeaders. 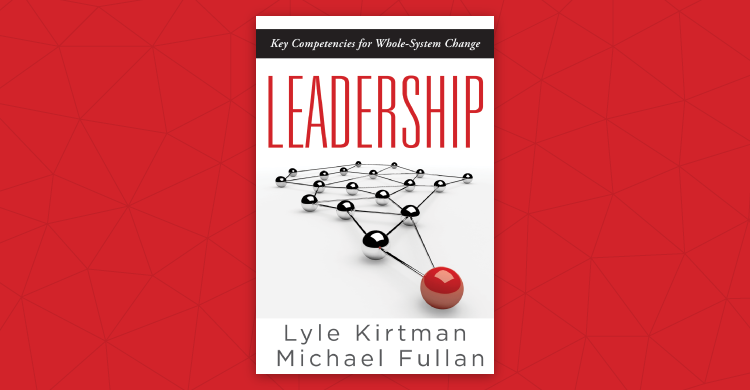 Then there are leaders among EdLeaders–like Lyle Kirtman and Michael Fullan. This expert duo, applying decades of work in the field, recently came together to write and release a powerful guidebook for leading systemic (and sustainable) change. Leadership: Key Competencies for Whole-System Change, published by Solution Tree (a Getting Smart advocacy partner), is an important contribution to the field for a number of reasons. Research-backed. The leadership framework they describe draws on Kirtman’s research with over 600 leaders nationally and a subsequent study with 200 principals, as well as data from several leadership self-assessments (DISC, Myers Briggs, and Workplace Personality Inventory). The work aligns with Fullan’s body of work on leadership and represents observations and insights from both authors gleaned from work with practicing leaders for more than three decades. Systemic. Kirtman and Fullan call for a systemic approach to change that acknowledges the various leadership roles from the classroom to the statehouse, with much-welcomed nods to teacher leaders, leadership teams and networks. In order to build a cadre of innovative leaders, the authors envision a system of talent development that moves beyond traditional hiring and professional development practices (a theme we explored in Preparing Leaders for Deeper Learning). 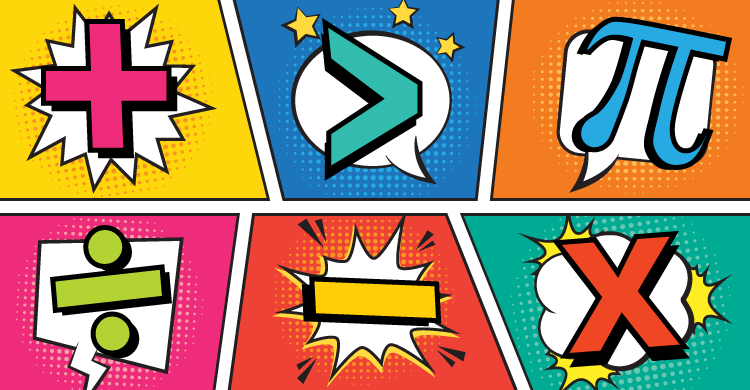 In keeping with Fullan’s trademark emphasis, readers are left with a clear understanding of how changing the school culture is essential to changing the system. Actionable. The book is built upon two organizing principles based on the authors’ shared belief that “the road to success involves a combination of (a) using the right drivers for system success, and (b) developing core competencies for continuous improvement. Building off of a compelling conversation finding the right drivers, a key focus of the book is the description of the seven key competencies that give the book its title. Inspiring. One of the biggest takeaways from the book is the feeling that leaders come away with while reading. There are examples and vignettes that allow leaders to see themselves on the pages of the book. There are reminders from the authors to be courageous and to operate with conviction. There’s a trust built between authors and readers that leaves the latter feeling confident and optimistic – like they can close the book and get to work to change the system immediately. Eager for specifics? Download a free sample chapter or find out more about the book and order it here. Share your thoughts about the leadership competencies required to lead whole-system change or add your own experiences and resources to the conversation on social media using #7LeadershipCompetencies. Once again, the educational leadership experts are providing us with relevant, important and totally useful knowledge and practice of what works in school leadership roles. I can’t wait to see the book. As a middle and then high school SLP in leadership roles for learning and doing in PLC s over 20 years I have used everything I’ve ever learned from these experts, and our team efforts resulted in success.